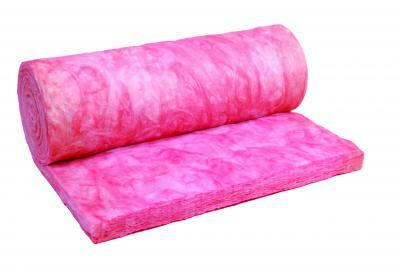 Think Pink Aerolite is a pink glass wool insulation product used mainly for roof and ceiling insulation in residential buildings. 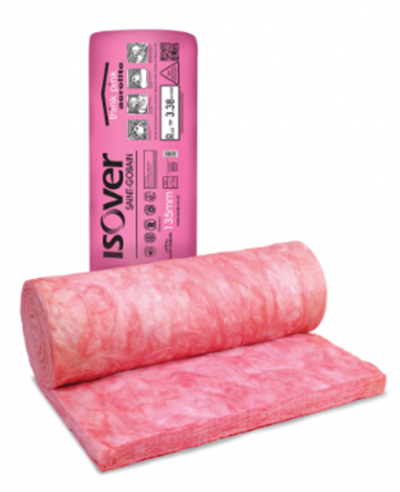 Think Pink Aerolite is a non-combustible, glass wool ceiling insulation solution that reduces the energy required to maintain a comfortable living environment. Unlike many competitive products that claim limited combustibility, Aerolite is a certified non-combustable product which means it won't burn, smoke, or melt in a fire as it's made from glass wool. Aerolite has exceptional acoustic insulation properties; it enhances your indoor environment by absorbing noise from the inside and outside. Ae​rolite is made of 80% recycled glass and our factories are CFC and HCFC free. Aerolite saves more than 100X the energy consumed and CO2 emitted from manufacturing, transporting and disposing – so you are on the right side of a sustainable future.​The growing energy crisis and cost has forced a need to conserve energy and reduce electricity usage. 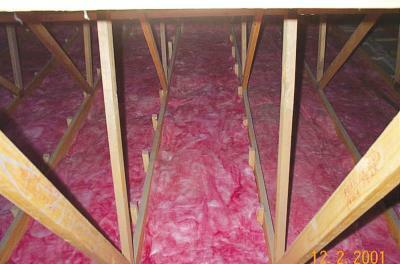 Aerolite helps you save by limiting heat loss in winter and heat gain in summer. Click here to go to the Aerolite Website and for a list of approved installers. 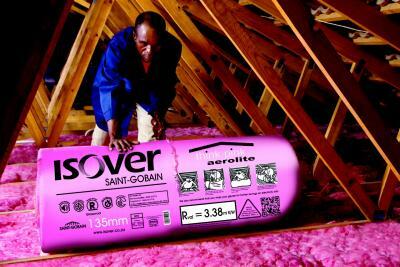 Aerolite 50 mm and 75 mm can be installed as top up in homes that already have insulation but do not meet the stipulated minimum requirements for new buildings in SANS 10400-XA.